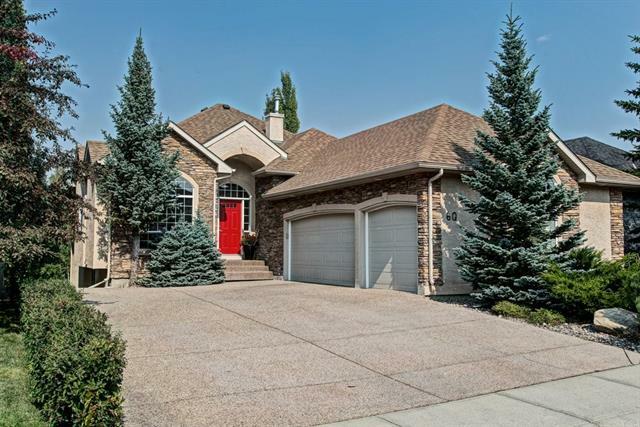 DESCRIPTION Cul-de-sac perfection - With easy access to the whole city from 17th Avenue or Bow Trail, this home is perfectly situated in lovely Strathcona Park. The bright, welcoming living room, opens into the formal dining space where big family meals and celebrations can be enjoyed. The open concept kitchen offers plenty of storage and counterspace, as well as a functional island overlooking the family room with corner fireplace. Access the deck and generous yard from the cozy breakfast nook just off the kitchen. This level also includes an office, laundry/mudroom, and powder room. Upstairs, there is enough room for everyone to spread out. The master bedroom includes a full 4 piece ensuite bathroom with jetted tub, as well as a walk-in closet. Three more bedrooms and a 4 piece main bathroom complete the upper level. Downstairs you will find a bedroom, large recreation room with wet bar, hobby room, and 4 piece bathroom. You’ll also love the pathways, parks and amenities that this Westhills community has to offer. Home for sale at 138 Strathridge PL Sw Calgary, Alberts T3H 4J1. 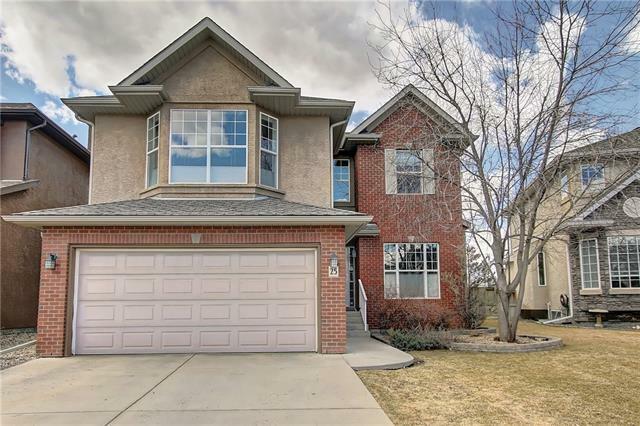 Description: The home at 138 Strathridge PL Sw Calgary, Alberta T3H 4J1 with the MLS® Number C4210653 is currently listed at $769,000.